Today marks two years that our Idaho brother Saeed Abedini has been imprisoned in Iran. It all begin when the Revolutionary Guard removed him from his parent’s house at 1:30 in the morning and hauled him off to Evin Prison. During those beginning days, he was brutally beaten. Immediately, his body begin bleeding internally. He is in pain every day. And his life is under constant threat. Yesterday in Washington D.C., we listened to the words that he recently wrote to his daughter, Rebekah. As some American voices tend to rise up in anger against others and to accuse God in the midst of evil, Saeed leads us to faith and love in a transcendent God who is above all our sins of greed, pride, and selfishness. This God is not corrupt like we are. The answer to the WHY is WHO. What God has given us in the midst of our suffering is a Person. Jesus took our sin. He died in our place. He gave a crushing blow to death, sin, and Satan by rising again. Saeed Abedini is a living, modern, Idaho example of someone imprisoned in the darkest of places in the world and yet united with Jesus Christ. In Iran’s prisons, one is being hanged every 7 hours. But no power or force on earth can ever sever Saeed from Jesus. Saeed would want all of us in Idaho Falls to see Jesus and cling to Him. Jesus is our refuge. Jesus is our strength. He is the one that has overcome and will make all things new. 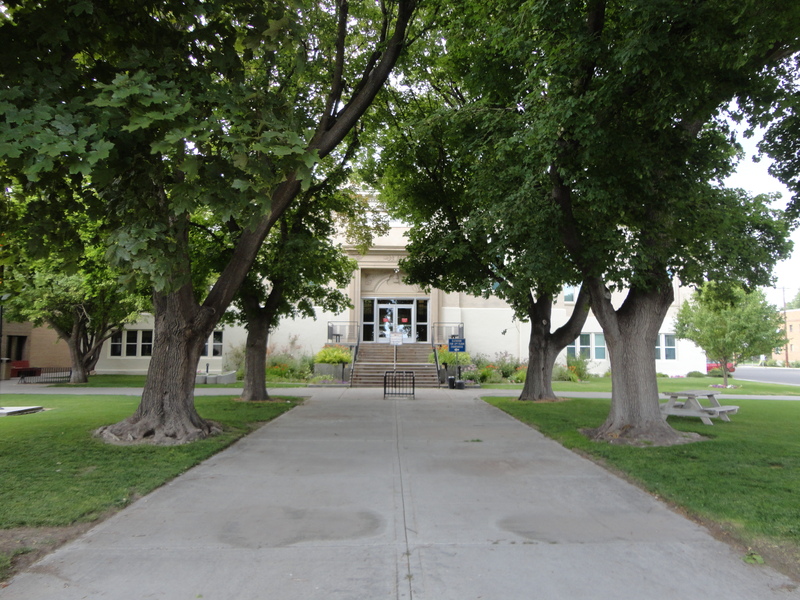 So we gather tonight on the front grounds of the Bonneville County Courthouse, 6 pm, and look to the King. We beseech the One who is the Ruler over all the other kings of the earth. We unite our prayers with Naghmeh Abedini that she might be able to hold Saeed in her arms once again. We join with little Rebekah and Jacob’s prayers that they might be able to touch their daddy’s face and feel his kisses. We pray for Saeed’s dad and mom who meet with their son for a brief 20 minutes every Wednesday. We pray for Saeed, that in his suffering God will be strong on his behalf. May the earth see the work and the glory of God. Here are some of the men that you will see and hear tonight as we pray. Mikey Middleton and team are providing music. I will make some introductions at the beginning. Mike Ghiglia, Founder and Director of Share the Son Ministries and with Christ Community Church. Steve Morreale, Founder and Director of Mount Royal Ministry and with First Church of the Nazarene. Rick Brown, Lead Pastor of Watersprings. See you tonight. Rain or shine. We have an appointment with the King to ask Him to move mightily on the behalf of His Idaho servant and our brother. May the Lord bless your time of prayer this evening.